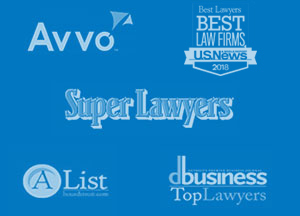 Congratulations to Olsman, Mueller, Wallace & MacKenzie on being included in the 2015 “Best Law Firms” list! The U.S. News & World Report and Best Lawyers list recognizes firms for professional excellence with persistently impressive ratings from clients and peers. The annual rankings are based on the highest number of participating firms and highest number of client ballots on record. This year, over 17,000 attorneys provided almost 600,000 law firm assessments, and almost 7,500 clients provided over 40,000 evaluations! Despite tough competition, Olsman, Mueller, Wallace & MacKenzie was ranked in the Tier 1 category of Personal Injury Litigation-Plaintiffs. It is a supreme honor to receive a Tier recognition, as it reflects the high level of respect a firm has earned from among other leading lawyers and clients. Congratulations on this tremendous honor!